5. Multi-color optional, ink can be customized service to match the actual printing needs of customers. Corrugated paper, cardboard, coated paper, kraft paper, etc. 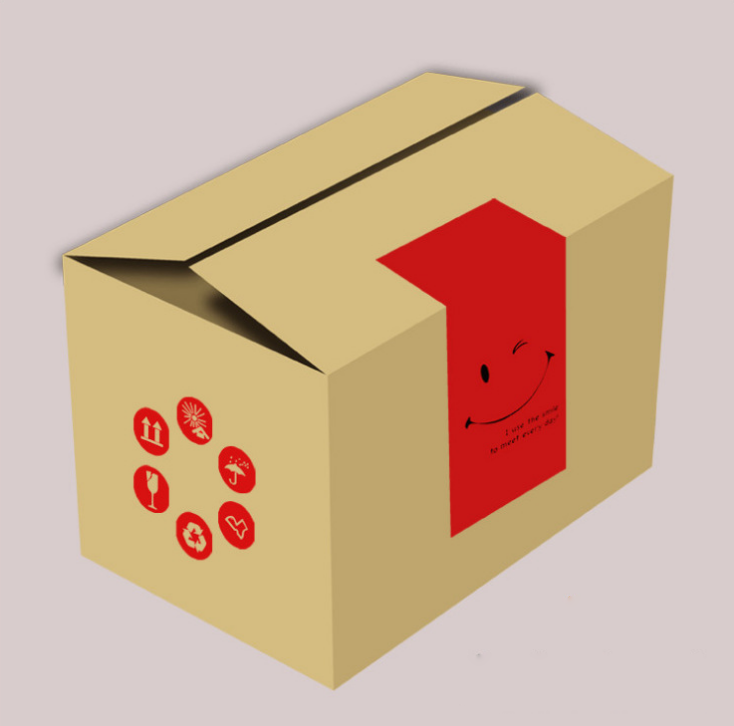 Carton packaging industry for food, alcohol, household appliances, light industrial products, etc. Suitable for piezoelectric series nozzles such as Ricoh Ricoh, Starlight Star Fire, Seiko Seiko, Epson Epson, Kyocera Kyocera, Samba Samba, etc. Note: In order not to affect the ink fluency and the quality of the printed image, it is recommended to perform printer cleaning when replacing different brands of ink.